It’s no secret that airport parking is less than ideal, especially at EWR. It’s also no secret that there are plenty of Newark Airport off site parking options that claim they can solve all your parking problems. It’s exciting to fly, but flying comes with its own set of challenges. Have you ever felt like you’ve already traveled a thousand miles and then realize you haven’t even left the airport yet? Looking for Discount Parking Near Newark Airport? When preparing for a flight out of Newark Liberty International Airport, you have many details to manage. You need to pack your luggage with enough underwear and socks for your trip. Don’t forget your medicine and your laptop charger. There’s also the issue of getting through the security checkpoint. 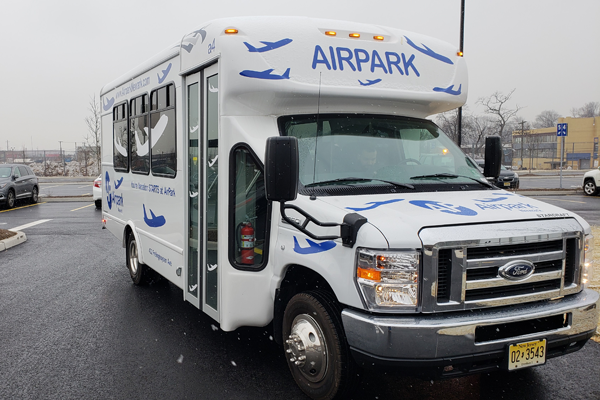 At Airpark Newark, we want our travelers to enjoy their airport parking experience, and we work hard to make sure that happens. We love our Newark Airport self-parking facility and you should too. Here’s why. Whether you’re traveling for business or taking a much-needed vacation, you’ll need somewhere to park overnight. While some travelers choose Newark Airport overnight parking, EWR isn’t always the best choice. In fact, there are several reasons why you should park your car with Airpark Newark for your next trip. 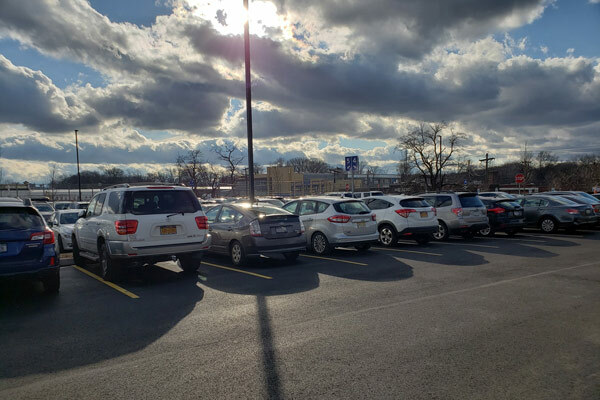 If you’re planning a trip out of Newark Airport, you may be tempted to park in one of the Newark Airport parking lots. However, parking at EWR isn’t always convenient. 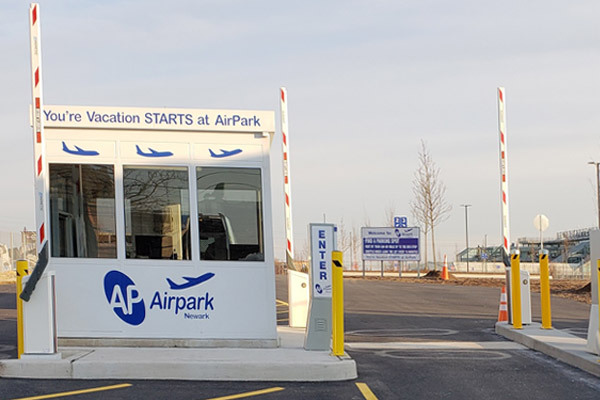 At Airpark Newark, we encourage travelers to make a reservation with us instead. We offer an easy way to get to and from the airport and guarantee you’ll start and end your trip on a good note. If you’re flying out of EWR, Newark Airport parking may seem like a good idea. However, there are benefits to choosing an off-site parking location instead. Here, we share a few reasons why a reservation with Airpark is a great choice. It’s always nice getting together with friends or family for the holidays, but finding holiday airfare for a reasonable price isn’t always as enjoyable. Holidays like Thanksgiving and Christmas tend to boast some of the most expensive flight prices of the year, and booking too early or too late can mean paying more than you want to. These days, you can cruise to virtually anywhere in the world, but there are some destinations that are simply staple destinations for cruisers. Here, our Newark Airport parking company shares the most popular places and the best time of year to visit them. Every destination has a peak travel season and an “off” travel season. While many travelers choose to explore a city or country during peak season, there are benefits to waiting until the off season instead. Here, our EWR Airport parking company shares some reasons to consider it. Sign up for our mailing list to be notified when our parking lot opens.